There’s a full 17 months to go before cruising’s newest sensation, Quantum of the Seas, takes sky-diving and dodgem cars to sea. 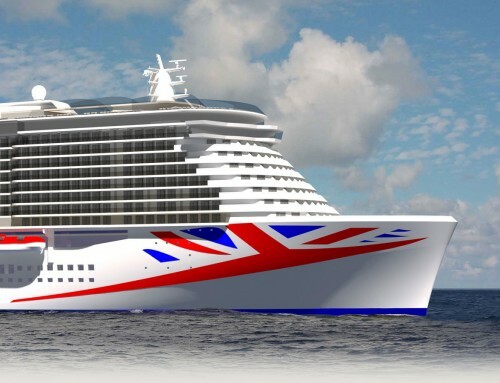 Even before full details are released about what else will be on board the 4,180-passenger vessel, passengers are clamouring for tickets for its first voyages. The maiden voyage will be an eight-night Transatlantic crossing to New York, leaving Southampton on November 2 next year. Fares, released this week, start at £999 including the return flight home. A more typical cruise will be November 23’s eight-nighter to the Bahamas, taking in Port Canaveral, Florida (with excursions available to DisneyWorld and Universal Studios in Orlando), Nassau, and Royal Caribbean’s private resort of CocoCay – plus four days at sea. 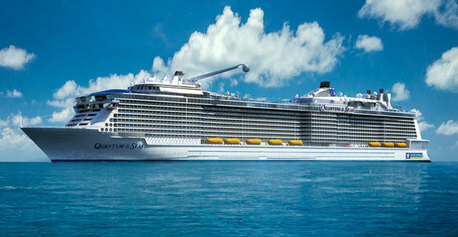 Fares from £979 for an inside cabin (cruise-only) and £1,749 for an ocean view (including flights). For an 11-night Caribbean cruise from Cape Liberty, New Jersey, to Puerto Rico, St Maarten, Martinique, Barbados and St Kitts, with 5 days at sea, fares start at £1,689 including flights. Curious to know more about the ship? 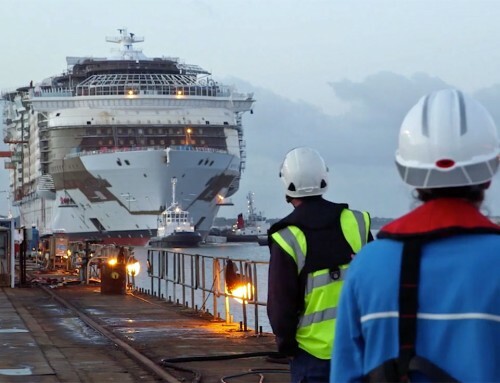 Royal Caribbean will be providing a drip-feed of information between now and the launch. Meanwhile, A FAQ list has been leaked online, reassuring followers of the company’s ships that Quantum WILL have a Royal Promenade, modeled on those of the Freedom and Oasis-class ships. Although the dodgem car arena will also be used for roller-skating, the ship will not have an ice rink and the FAQ points out that there are 10 other ships in the fleet with facilities for guests who get more excited by ice under their feet than in their drinks. There are more details about the North Star observation pod – the capsule on the end of a cherry-picker that looks like it has escaped from the London Eye. It will carry 13 guests, and there’s room on board for a wheelchair. The arm is 41 metres (135 feet) long. There will be no fee for the ride, apart from premium packages at sunrise and sunset, and for private events – a proposal or a wedding, perhaps – during the day. The packages include a pre-flight reception, in-flight Champagne toast, a commemorative certificate and a post-flight brunch or dinner. Quantum will also feature familiar Royal Caribbean attractions such as a 30-foot rock climbing wall and a FlowRider surf simulator. The top deck will be home to an adults-only solarium, indoor and outdoor pools, and an H2O water park for children. 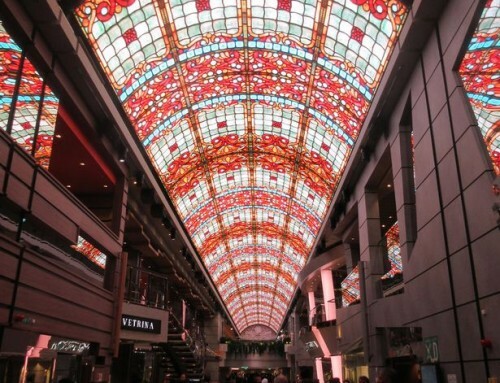 A wide range of speciality restaurants is promised (more details to come) and the theatre will be home to a top Broadway show, along the lines of Hairspray on Oasis of the Seas and Chicago on Allure. There’s also reassuring news for passengers who do NOT want to watch the sea all day and all night from the “virtual balcony” screens provided for inside cabins; they can be switched off. DON’T switch off if you want more details of Quantum of the Seas – keep coming back here for more.